Trust all your communications needs to Manitoba's leader in total communications. Our dedicated Account Management team is structured to manage the needs of your business with a single point of contact. As Manitoba’s largest Bell MTS dealer, IDC operates 14 locations across the province with trained staff that offer the full suite of Bell MTS products & services to both consumers & businesses. With over 25 years in the industry, IDC has been there to experience and navigate our customers through the rapid growth and evolution of communications technology. 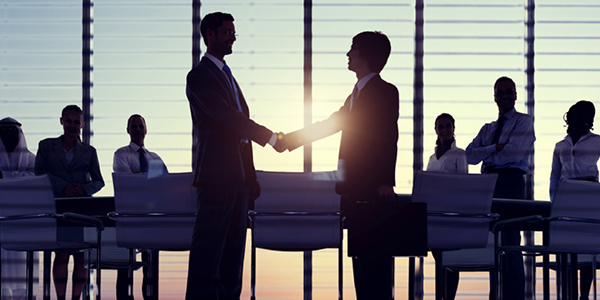 IDC partners with the most trusted names in the communications industry. Our relationships with these partners allows us to continue to gain knowledge and support for the products we represent. 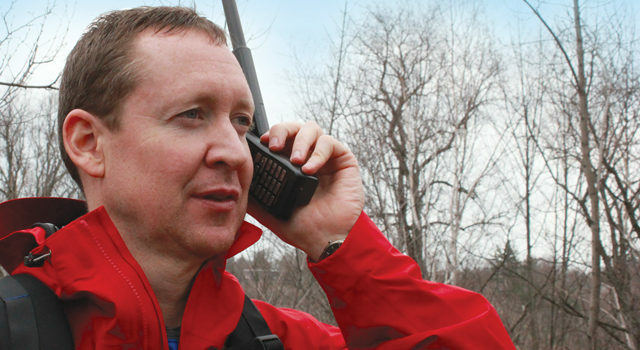 We provide communications solutions whether you’re at home, in the office, on a work site or in remote areas beyond the reach of cellular signals. 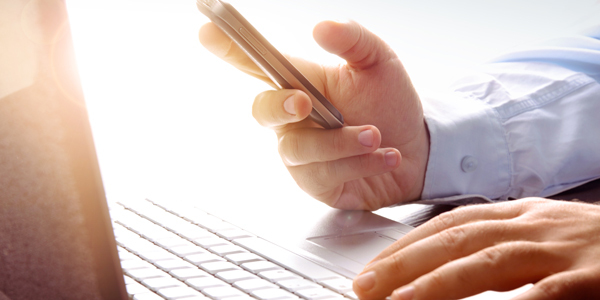 Customize wireless plans to fit your business and even share data easily across devices. IDC will explore your current mobile expenses and help you tailor a plan to give your team the access they need at a price that suits your budget. Internet access is one of the most important tools for your business and has become much more than access to a web browser. Speed and efficiency are crucial to success. 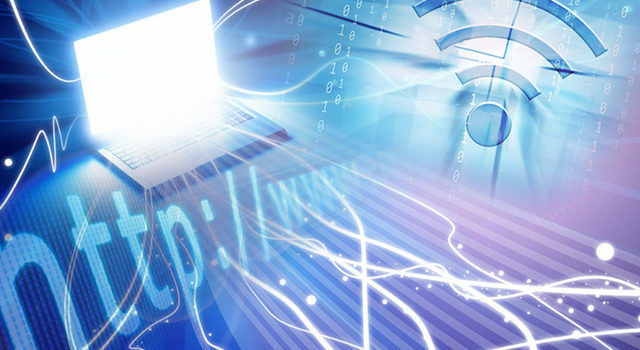 We will work with you to recommend the appropriate internet service to match the needs of your business. Make wait times feel shorter, make break times more relaxed, and simply keep everyone informed. 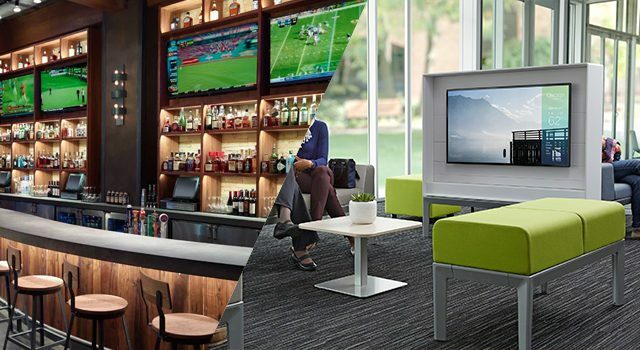 Bell Satellite & Fibe TV will give your clients, customers and employees the news & entertainment they want from the flexible packages of your choosing. 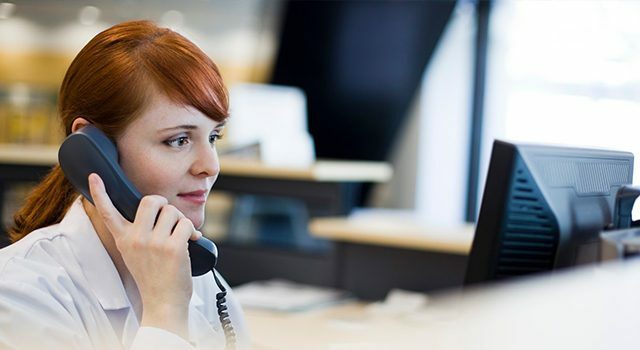 Whether you have a single phone or multiple lines, IDC can help your business maximize productivity while minimizing costs. 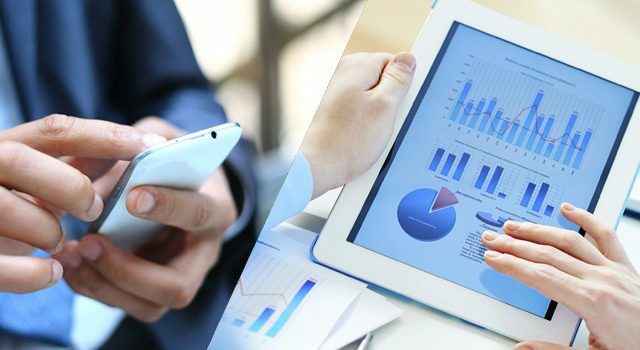 By bundling your services, reviewing long distance plans and enabling only the features you use, our Account Managers will provide you with full insight to your monthly communications expenses and walk you through the various plans and features. As more businesses move away from traditional desktop environments, providing quality service for your customers remains essential. While your employees are on the move, IDC helps businesses stay in touch with phone systems designed to enable your employees to communicate, access information and maintain real-time contact with the information that matters most. The ultimate in dependable mobile communications. Our satellite communication solutions are designed to withstand the world’s toughest environments and the world’s toughest customers can depend on it as a critical lifeline whenever and wherever they need it. 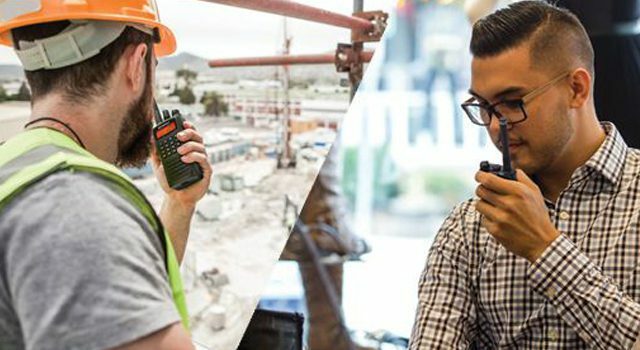 Two-way radios offer a no-compromise, cost-effective solution to support business-critical communications. Most commonly associated with public safety and first response, their value extends beyond this segment to include: manufacturing shop floors, hospitality, construction and more. IDC Communications provides all your installation services, both on-site and in our 2,400 square foot installation facility. 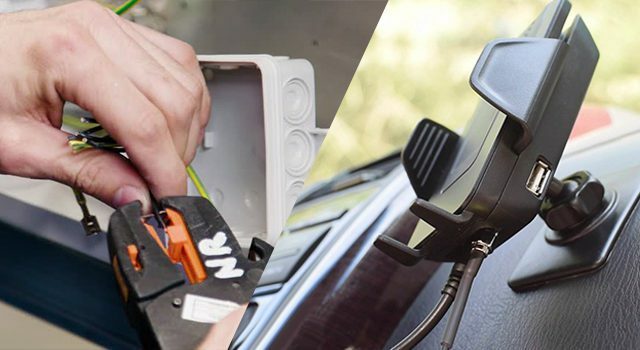 We install cellular boosters, two-way radios, hands-free kits, GPS tracking and more. If you’re planning a special event, weekend trip or simply need a short-term communication solution, IDC can provide the products you need to ensure you and your team are in constant communication. 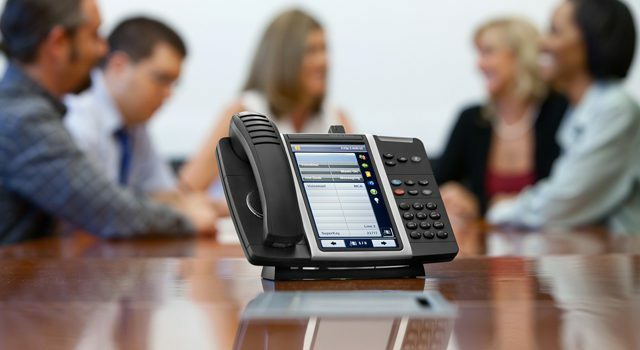 Call us to Schedule your FREE Telecommunications Assessment today! One of our dedicated Account Managers will contact you and assess your current plans and help you with a strategy to grow your business. Bell and Bell MTS are neither the owner nor the author of this Web site, and are in no way responsible for any of the site’s contents or updates. As such, Bell and Bell MTS cannot guarantee the accuracy or the timeliness of the information presented on this site. The Bell and Bell MTS logos are trade-marks of Bell, used under licence.